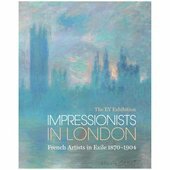 The EY Exhibition: Impressionists in London, French Artists in Exile (1870 – 1904) is the first exhibition to map the connections between French and British artists, patrons and art dealers during a traumatic period in French history. 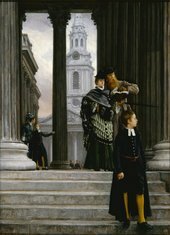 Highlighting their engagement with British culture, traditions and social life, their art is a fascinating insight into how London was perceived by the visiting French artists and the remarkable works that came from their time here are not to be missed. 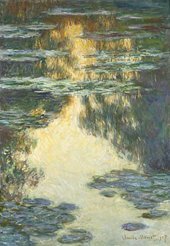 Also features works from Dalou, Sisley, Derain and Legros. Curated by Dr. Caroline Corbeau-Parsons, Curator at the Tate Britain; Christophe Leribault, Director of the Petit Palais and Isabelle Collet, Chief Curator at the Petit Palais; with the scientific participation of Amélie Simier, Director of the Bourdelle Museum. 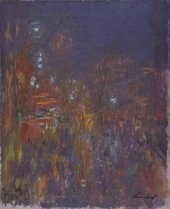 The exhibition organized by Tate, in collaboration with the Petit Palais, Paris Musées. 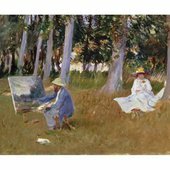 Impressionists in London: Artists in Exile will be exhibited at the Petit Palais from 21 June 2018 to 14 October 2018. 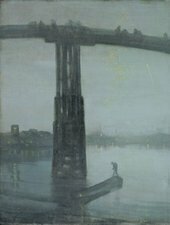 How has London inspired French artists?